Genuine vintage wah with the advantages of a modern pedal. 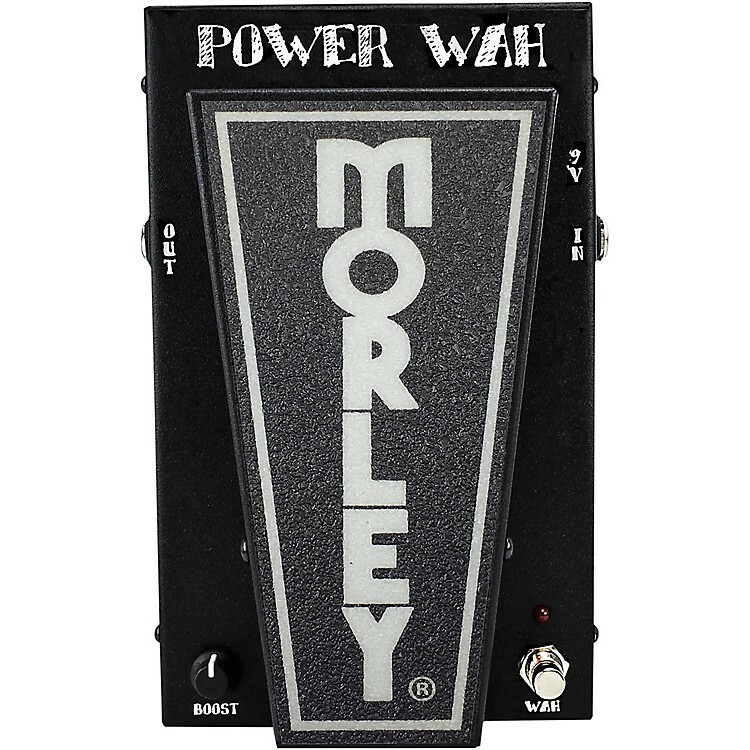 The Morley Power Wah generates real vintage wah sounds and includes modern enhancements for reliability. Morley's custom HQ2 inductor serves up real-deal wah tonality while electro-optical circuitry eliminates pots that can wear out. TrueTone bypass (custom buffer circuit) keeps both your wah and unaffected tone from suffering any signal loss or tone change. Includes a level control, easy-access battery compartment, and LED indicator. The Power Wah is housed in a rugged cold rolled steel housing that'll stand up to maximum abuse backed by a 2-year warranty.